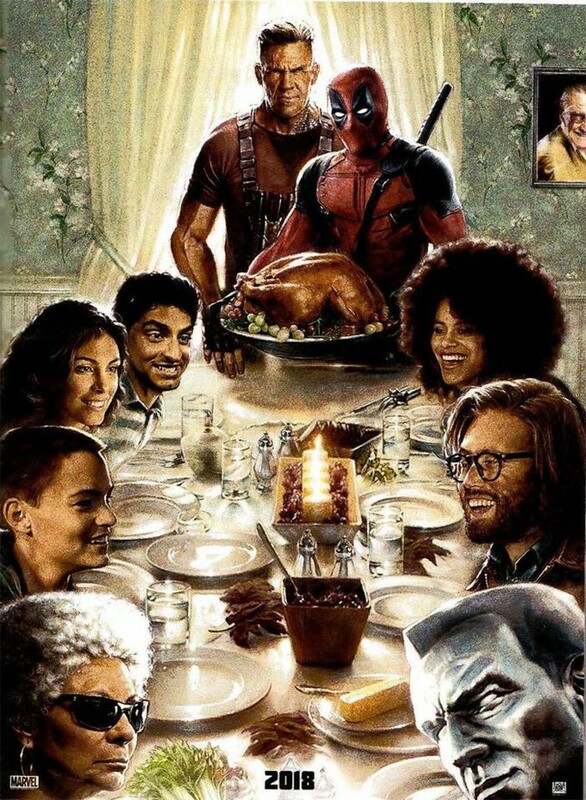 There has always been a special kind of humor to the world of "Deadpool." It's no wonder it was a superhero movie unlike any other. I love that pretty much all the characters we enjoyed in the first film are coming back for the sequel. Plus, some cool, cool new characters that I can't wait to see in action.